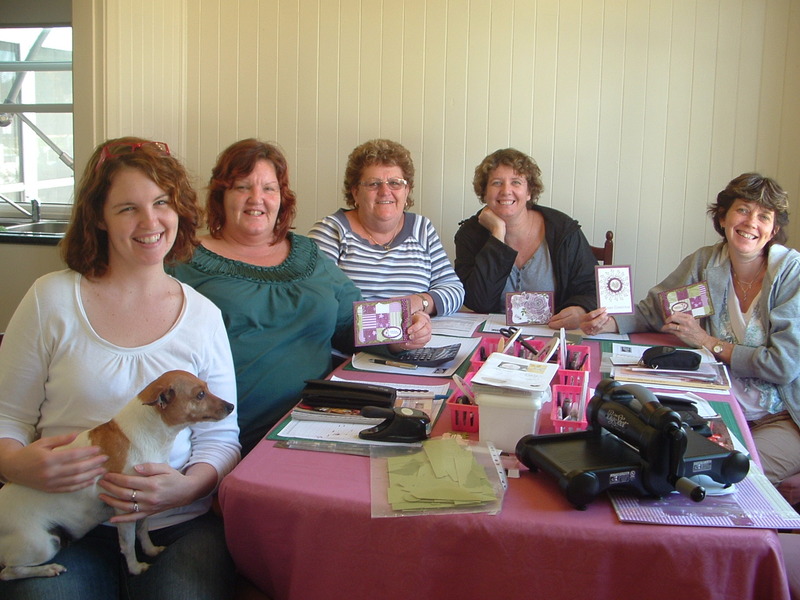 Every now and then special people come into your life………..
What a gorgeous bunch of ladies! Aren’t we lucky to have a job where we get to share our passion with others who love stamping as much as we do!? I can’t wait to come back & visit again, I had such a wonderful day! Your house is so beautiful & now I don’t think Tenterfield is too bad afterall.